If you wish to increase your property’s value, your unit needs to stand out. And one of the best projects to start with is a kitchen renovation. However, some landlords are hesitant to spend money and cannot see the renovation payoff. But is it really worth it to renovate your kitchen? Let’s take a look. 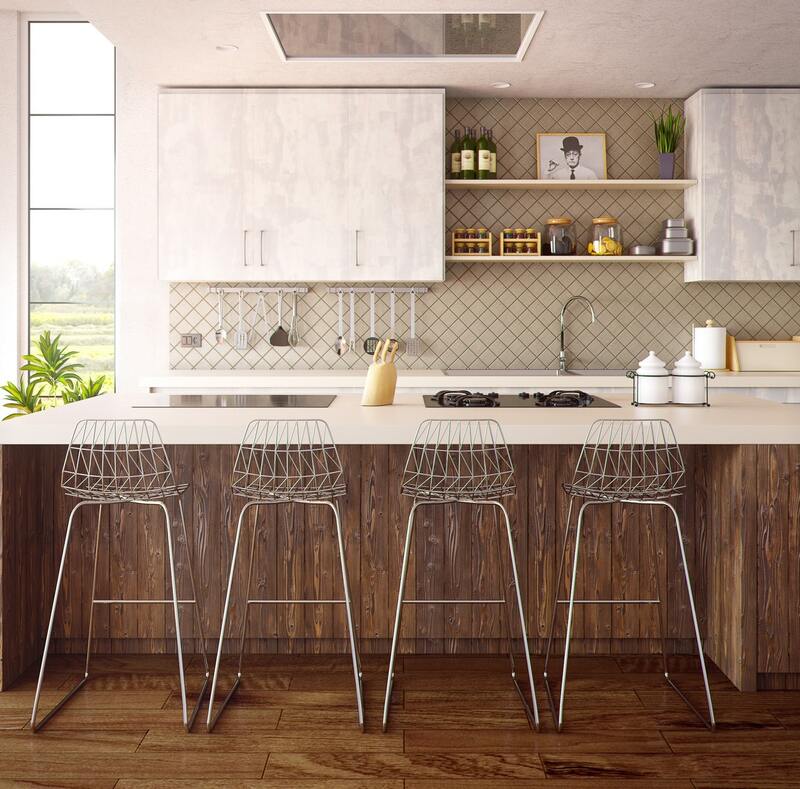 In the US, the national average ROI for renovating your kitchen is about 81%. This is an excellent sign since about 80% of homebuyers put kitchen in the top 3 priorities when looking for a property. That said, your unit will have a higher chance of being rented — short or long term — if you invest in renovating your kitchen. 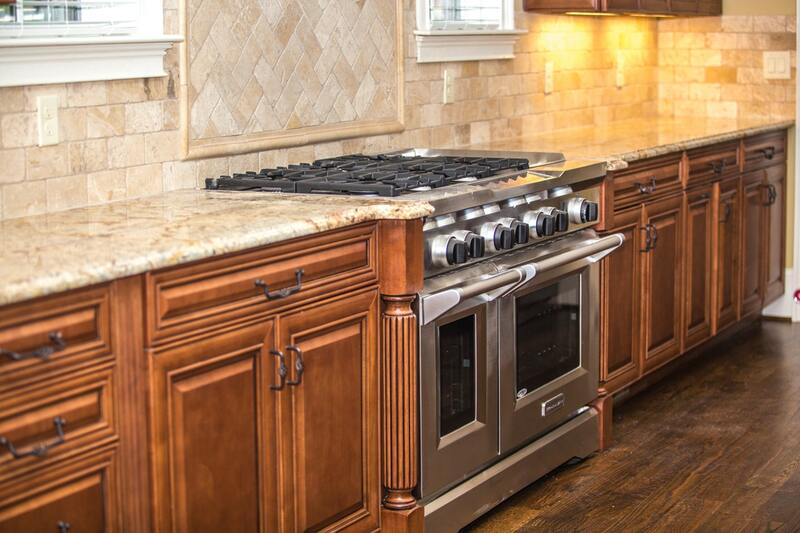 Are you ready to reap the benefits of remodeling your kitchen? Read these tips to see how you can do it. Cabinets and similar fixtures set the tone of your kitchen’s overall look. They are one of the first things that will be noticed and it should be one of the things you consider when planning for a new kitchen. However, you don’t have to completely replace them and start from scratch. 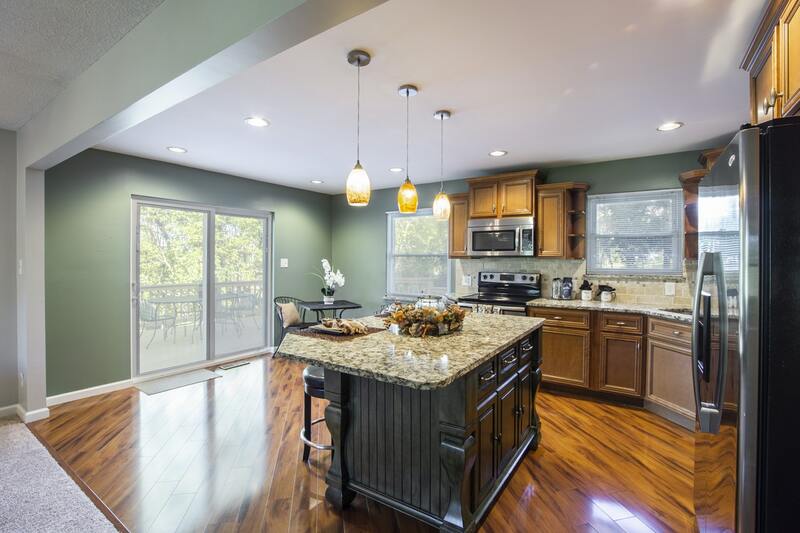 A good painting job that complements the overall color palette of your kitchen will do just fine, provided that they are in good condition and function well. Quick tip: If there are metal handles, make sure to polish them well to get that brand-new look. While you may not have floors on top of your mind when planning a renovation, it is often the unsung hero of your kitchen. A good kitchen flooring not only provides a pleasing look, it also serves different functions depending on the type you choose. Using marble or granite is a great choice due to its durability. And if you are using big slabs of stone, it will have fewer seams which can trap dirt and gunk. But for some, having wood flooring such as bamboo is a better option so they can enjoy a warm floor when they go barefoot and wouldn’t have to worry about fragile items breaking easily when they fall on the floor. This alone can make your kitchen stand out from the rest and give your property value a boost. For new DMCI Homes condo units, you may not need to replace your existing countertop. However, if it’s already worn out and damaged, investing in a granite or marble countertop will be a wise idea. These materials are durable and classy, and easy to clean. Ultimately, people will see granite countertops as a justification for a higher sale or rental price. Backsplash protects your walls from spills and splatters. But not only that, paired with your countertop, it can bring the kitchen color palette together. You don’t need to break the bank if you need to have your existing backsplash replaced. 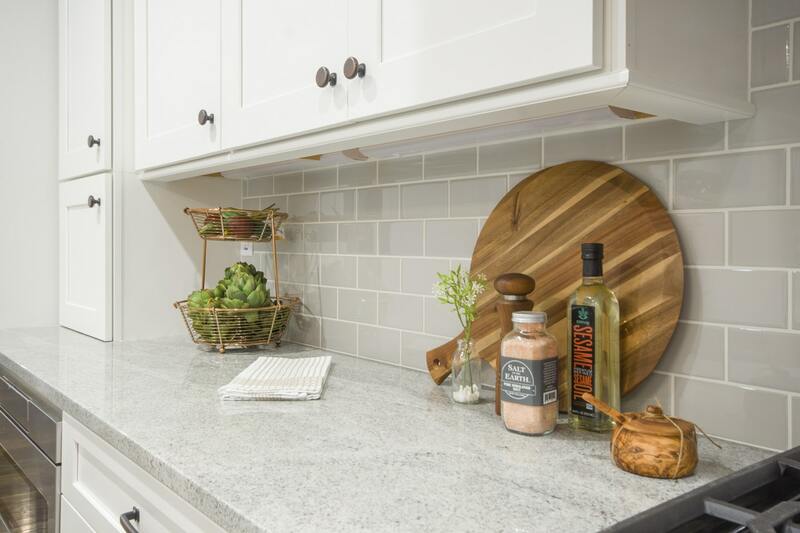 There are less expensive tiles that can match your countertop. After all, it won’t take as much beating as your countertop would. According to one survey, 60% of home buyers would pay more for a property that has new appliances such as refrigerators. Not only will you need to have functioning appliances to cater to your tenants’ needs, appliances also add to the overall appeal of your kitchen. The look of shiny, new appliances encourage people to use the kitchen more often. But if your appliance is still new and fully functional, consider having it repainted with a nice gloss instead of buying a new one. You’ll have a hard time reaping any kitchen renovation benefits if you don’t use enough lights to show its glory. As much as possible, we recommend finding a way to use natural lighting. However, if it’s not possible, consider installing new light fixtures on the ceiling that can brighten the whole kitchen space. If you want an extra boost, use LED lights that you can put under the countertop edges and wall cabinets. Regardless of how beautiful and posh your countertop is, if your sink and faucet look basic, your kitchen won’t rake in much value. 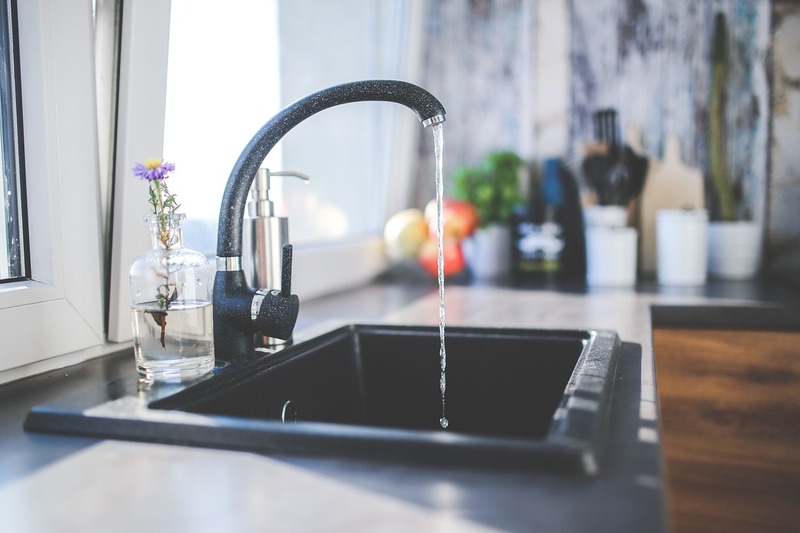 Broad and deep stainless steel sink works fine and is affordable, while a shiny stainless steel faucet or a nice plastic material can make your faucet look classy and clean. You can also find sinks that have an extension to the right where you can put a rack for your newly washed dishes, or for your cooking ingredients. The stove in your kitchen is like the handbag in a woman’s outfit. 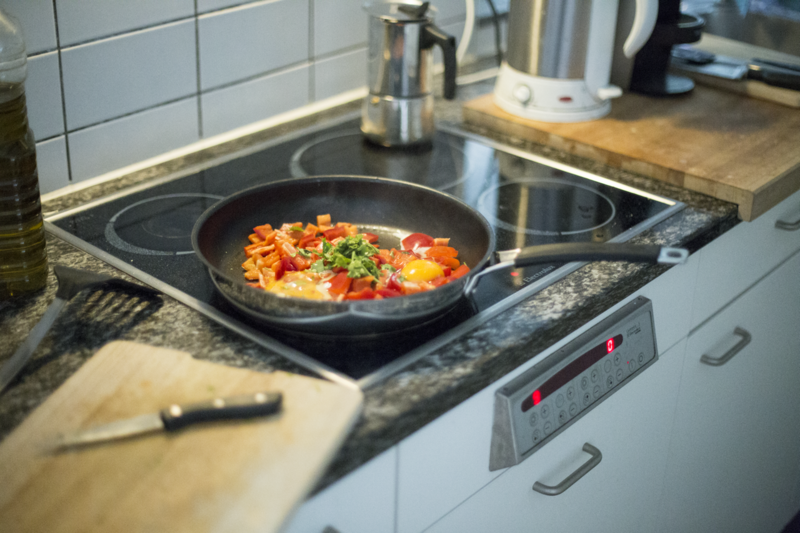 Having an expensive looking and fully functional stove says a lot about the owners of the property, and investing in a good one can impress your tenants and their guests. As mentioned earlier, people would pay more for new appliances, and buying a new stove alone can help make your DMCI Homes leasing experience a profitable one. 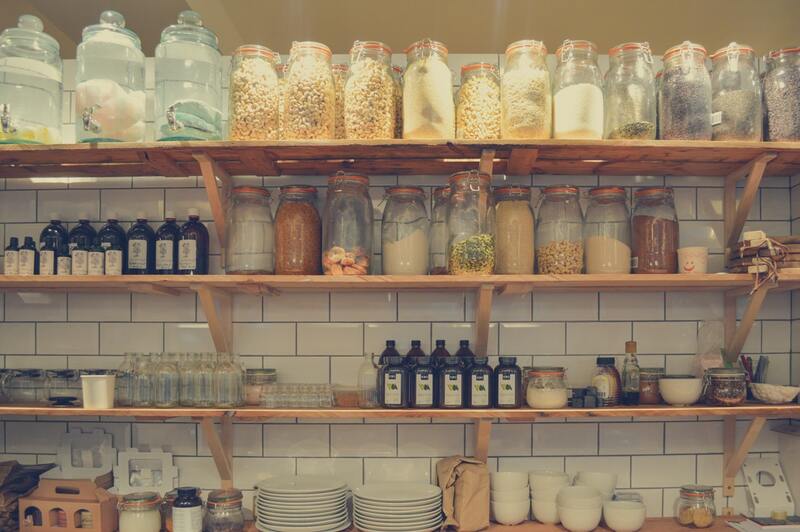 Having an open shelf in your kitchen allows you — or your tenants — to have quick and easy access to frequently-used wares or condiments needed for cooking. But aside from additional storage and convenience, open shelving can give the appearance of a more spacious kitchen instead of using wall cabinets that take up too much space. Remember, convenience and practicality goes a long way in the kitchen, and anyone who spends enough time in it one will know. Of course, to set the new color palette for the whole kitchen, you will have to deal with painting your walls and other areas. However, even if you’re already satisfied with your current color combination, applying a fresh coat will give it a brand-new feel, like your wall just got a facelift. This part will not hurt your budget badly, especially if you’re willing to put in some elbow grease and do it yourself. After it dries, you can immediately see your kitchen look a few years younger. Renovating your kitchen is no easy task. But when done — and done right — it can make potential tenants come running to your DMCI Homes address to have a look. Follow the tips above and make this the year to start your kitchen renovation and increase your unit’s value.